One bite mooncake from Enkaten. You know my country was not in good mood now. 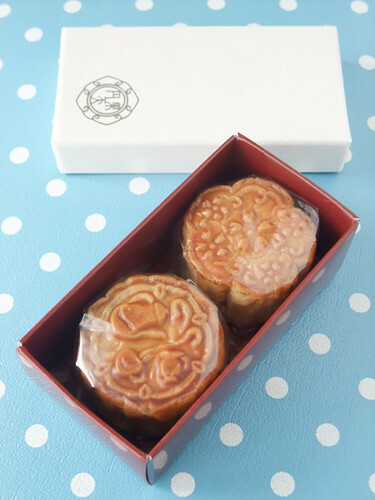 I pray to the beautiful moon with these lovely mooncakes for getting better. 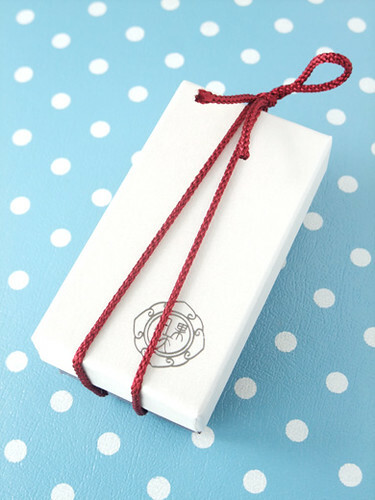 Dear friends in Japan! I pray for you all the time, with full of love, respect and pride. It is amazing to see how Japanese people handle the disaster and try to keep everybody safe. I can’t forget my not-so-long life spent in Tokyo and the Misato-shi, Saitama-ken. Even my son, who was born in Japan, prays for good. Stay safe, get well soon. 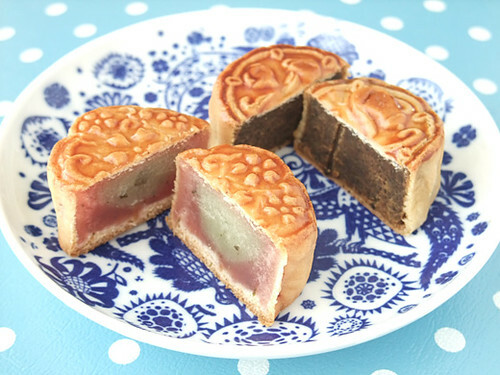 Since I was a kid I’ve always wanted to eat mooncake, it looks so tasty!